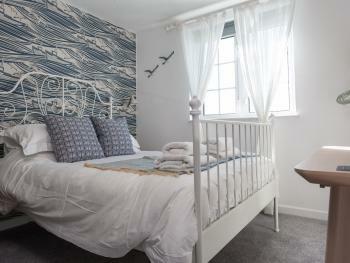 Welcome to our garden twin ensuite featuring 2 single beds - a peaceful room overlooking the valley. Sink into the crisp white sheets and pull down the blackout blind to ensure a great nights sleep. 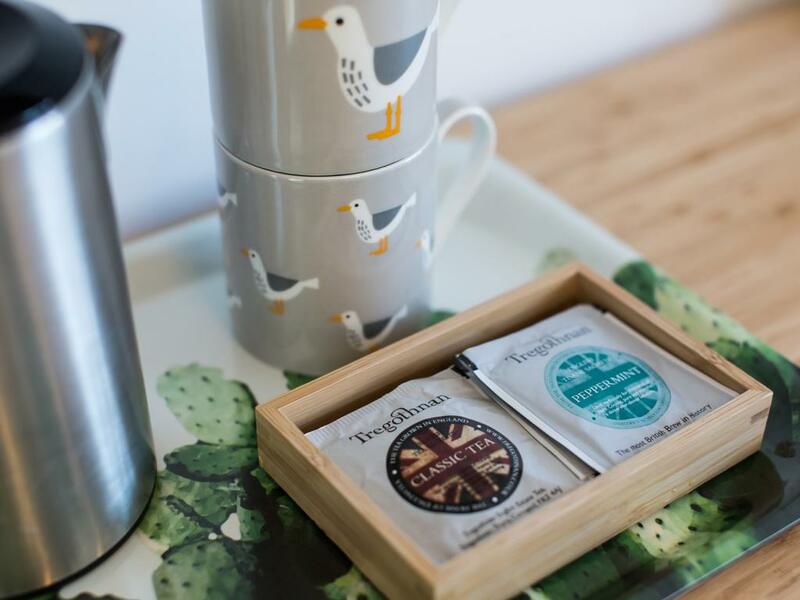 The room is equipped with tea and coffee making facilities offering a selection of local teas by Tregothnan as well as Cornish shortbread biscuits. 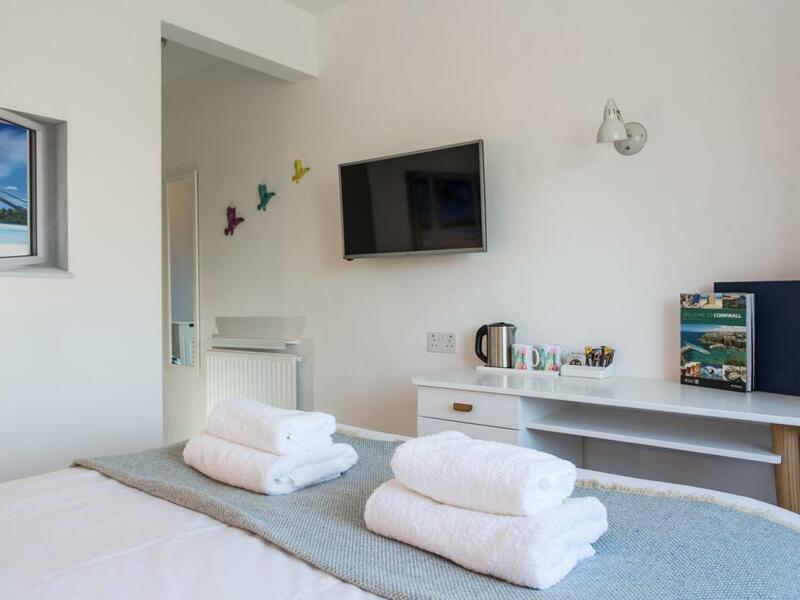 Each of our rooms is equipped with a smart TV including access to Netfix, now TV etc. 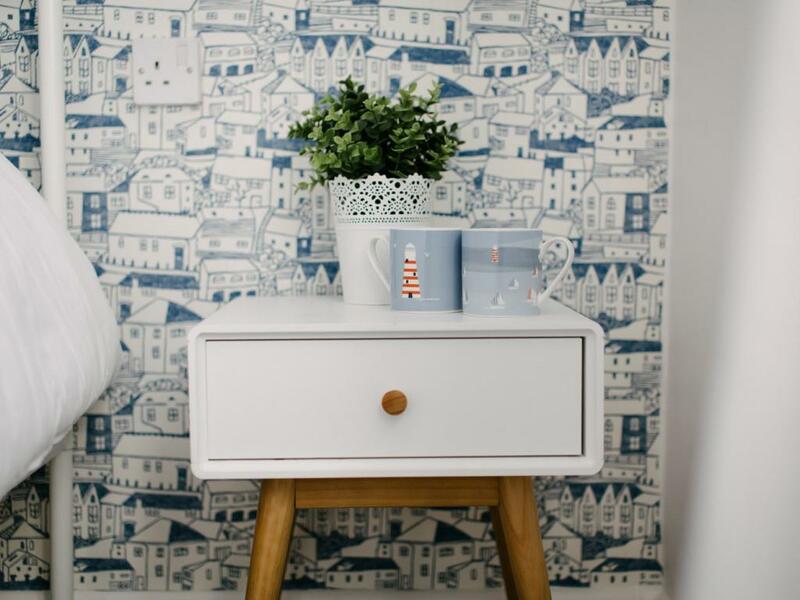 so you can carry on with your favourite box-set. 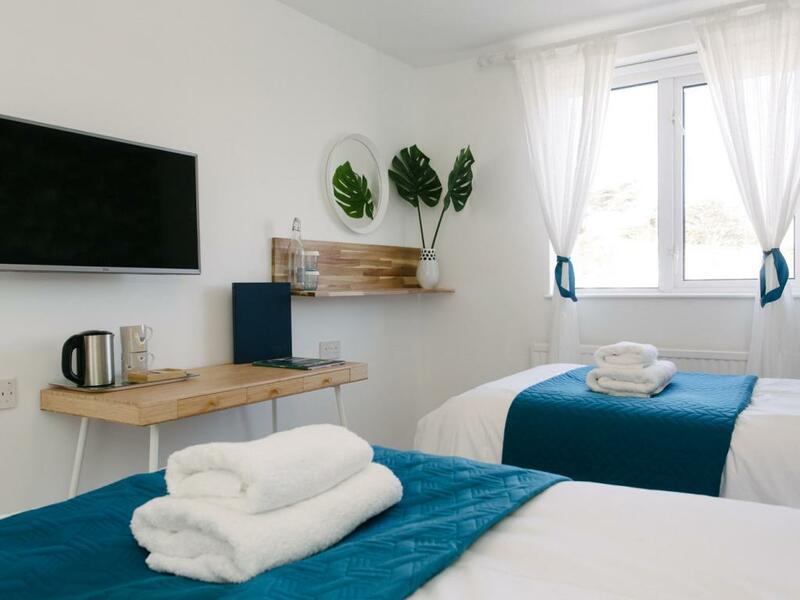 The room is of course equipped with a superfast broadband, hairdryer, a bottle of freshly filtered tap-water, fluffy white towels and an iron. 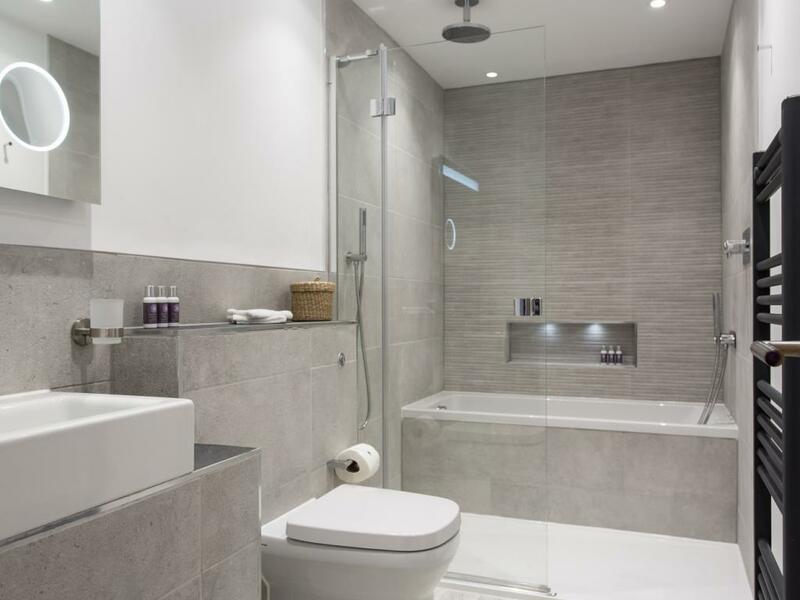 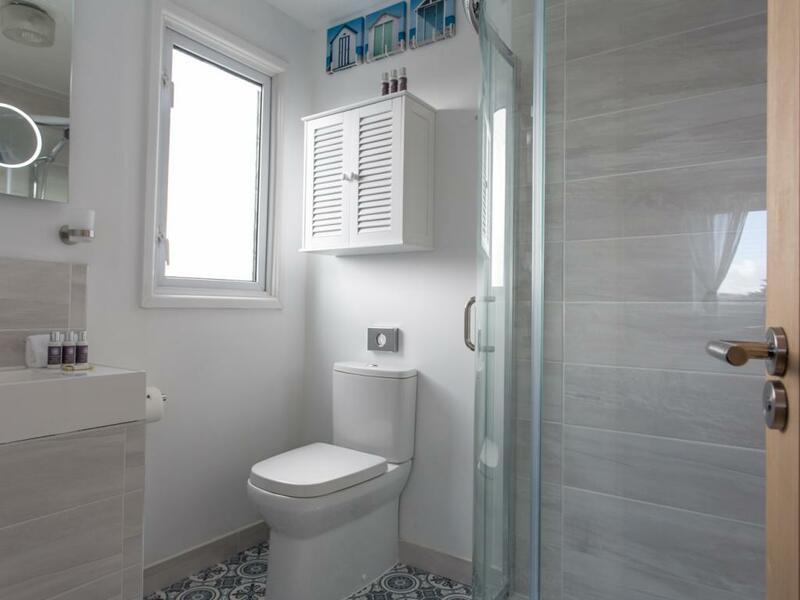 The ensuite bathroom features a heated towel rail, LED mirror with shaver point and shower. 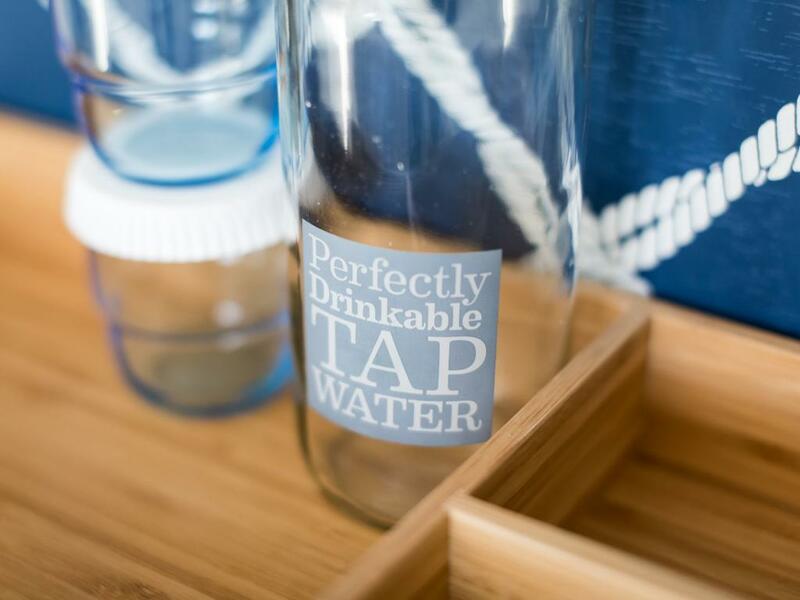 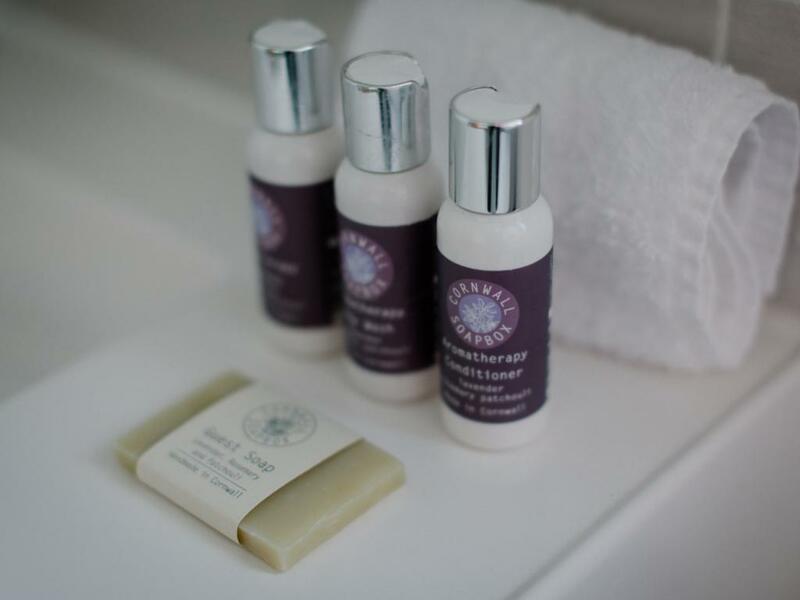 All our guests receive a range of complimentary organic toiletries. 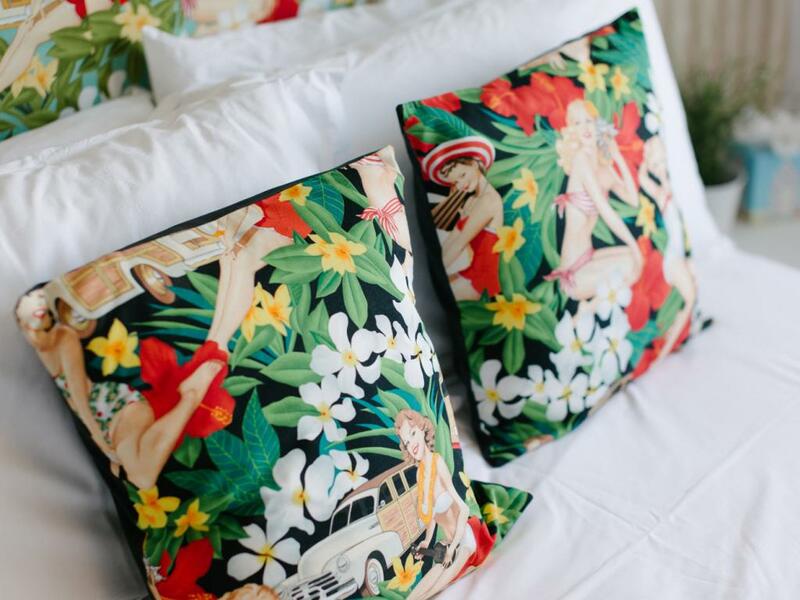 Room are serviced by our housekeeping team daily. 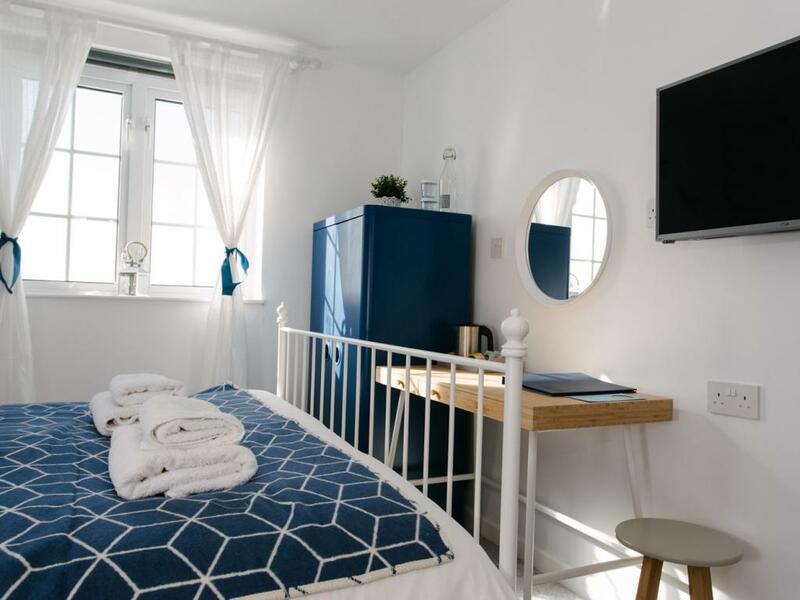 A full laundry service is available to you at an extra cost as well as a choice of evening meals. 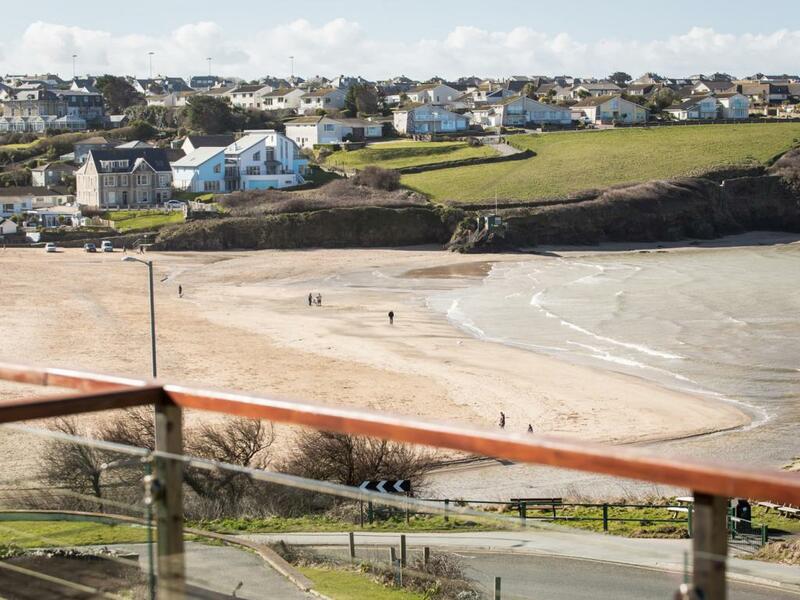 'Sails' offers modern-nautical décor boasting its very own sea-view balcony overlooking Porth Beach and the Atlantic Ocean. 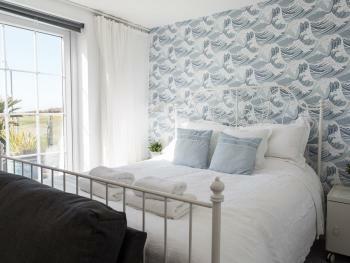 Furnished with a king bed with memory foam mattress, crisp white sheets and fluffy white towels. 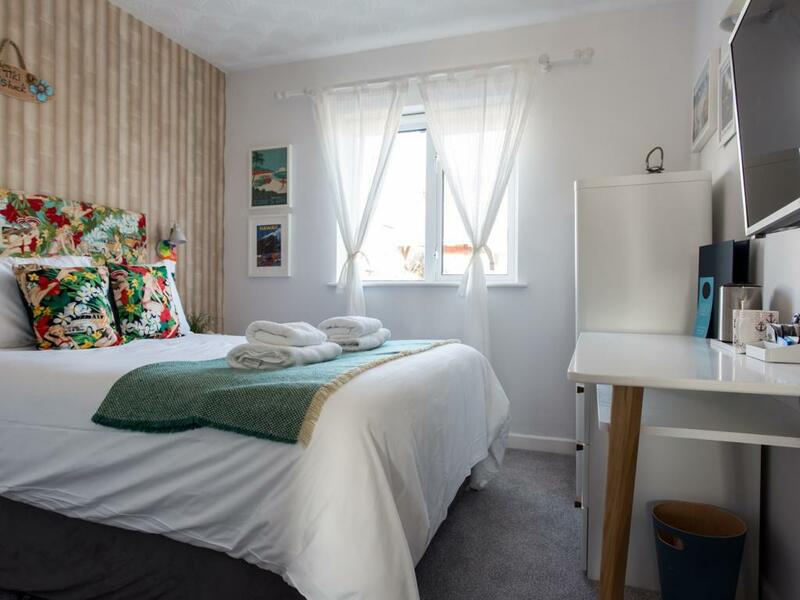 A large futon seat overlooks the balcony and can be converted to an extra single bed. This bijou, yet beautiful room offers in-room tea-making facilities , a Nespresso coffee machine & clotted cream shortbread biscuits. 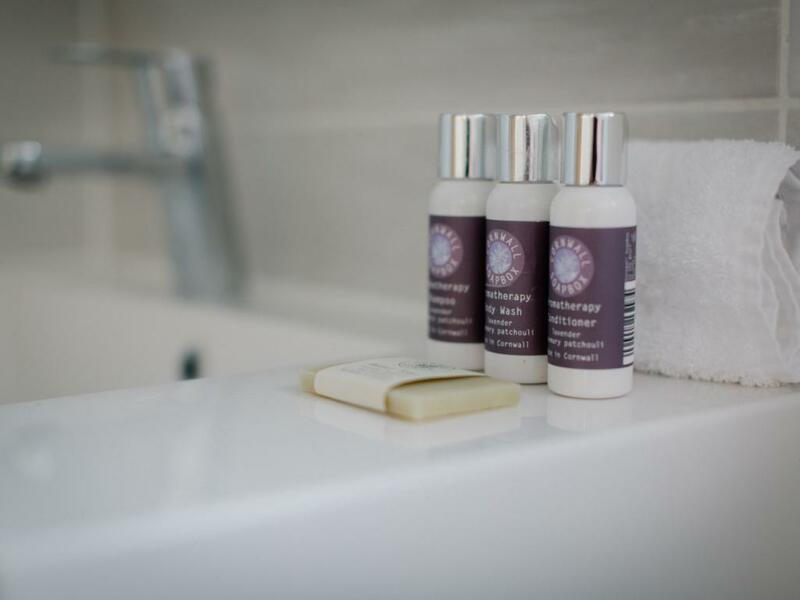 The ensuite bathroom features a shower, LED mirror and shaver point plus complimentary organic guest toiletries. 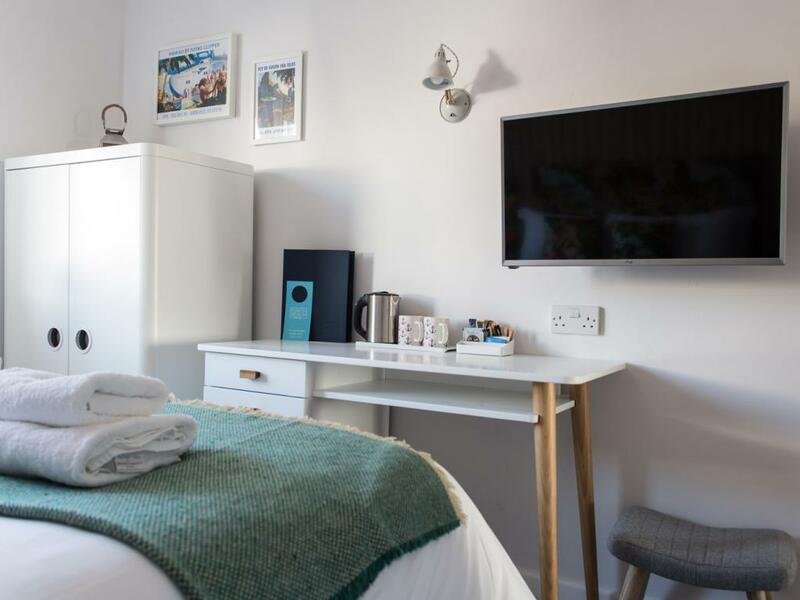 All our rooms offer all the usual amenities such as free WIFI, super fast broadband, a large Smart TV including Netflix, hairdryer, complimentary filtered drinking water, iron and blackout blinds to ensure a great nights sleep. 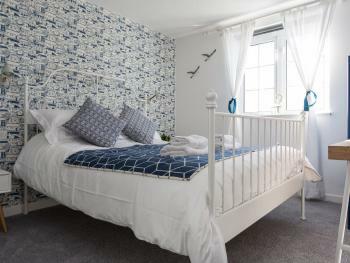 All our individually styled double en-suites are situated on the ground floor and play with coastal themes from around the world whether it be surfer babes, Floridian flamingoes or Brighton Pier.....fun aside each room offers a double bed, en suite bathrooms with showers (Brighton offers bath with shower over), Smart TV's with Netflix, tea & coffee making facilities, complimentary Cornish shortbread biscuits, a bottle of filtered water, hairdryer, organic guest toiletries, fluffy white towels and blackout blinds to ensure a great nights sleep. 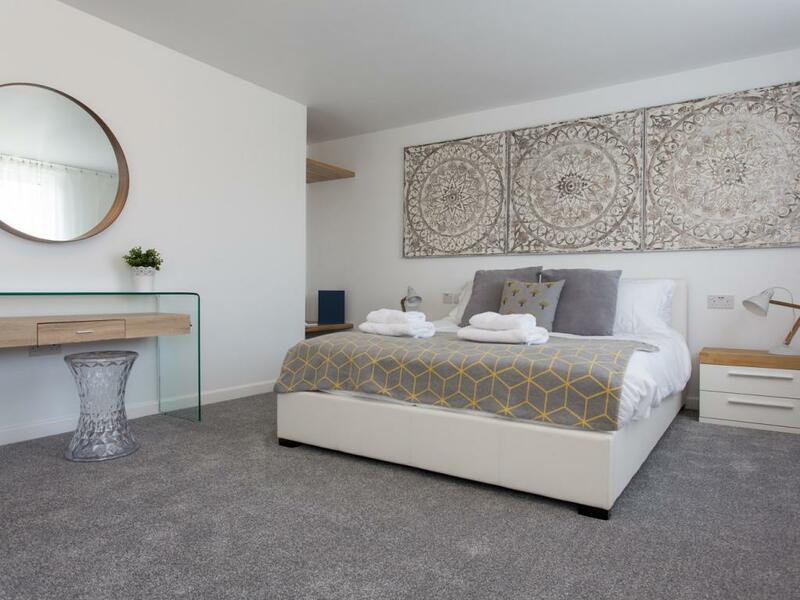 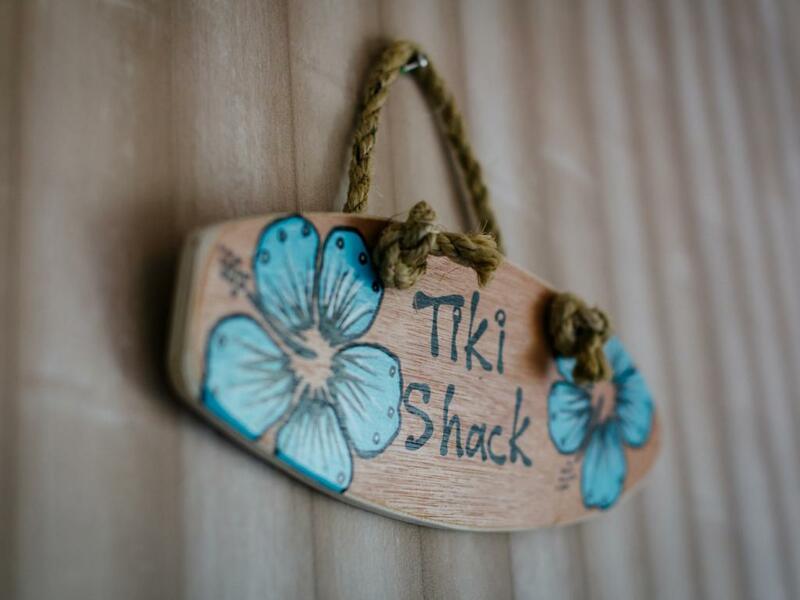 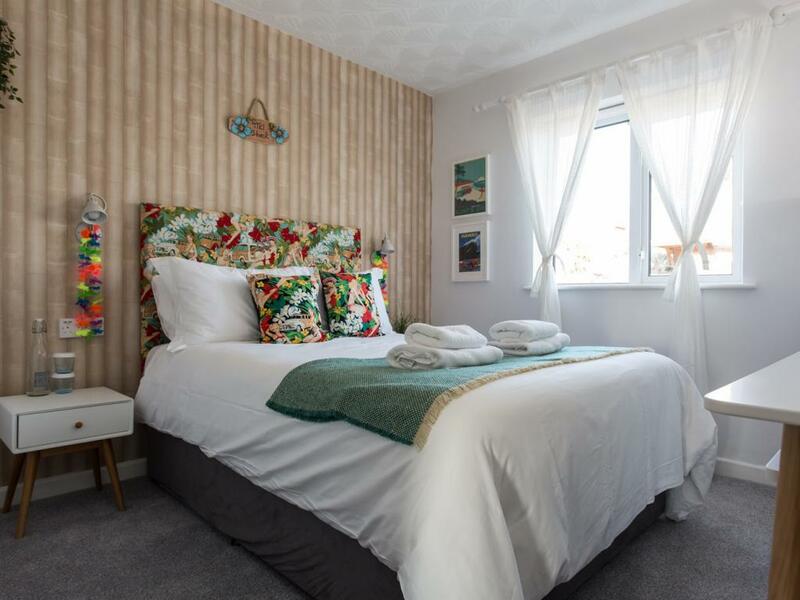 Our ground floor rooms offer the best in value at Porth Beach Hotel and are suitable for all occasions whether it be a one-night-business-stopover, a longer stay to explore all of Cornwall, or perfect wedding guest accommodation. 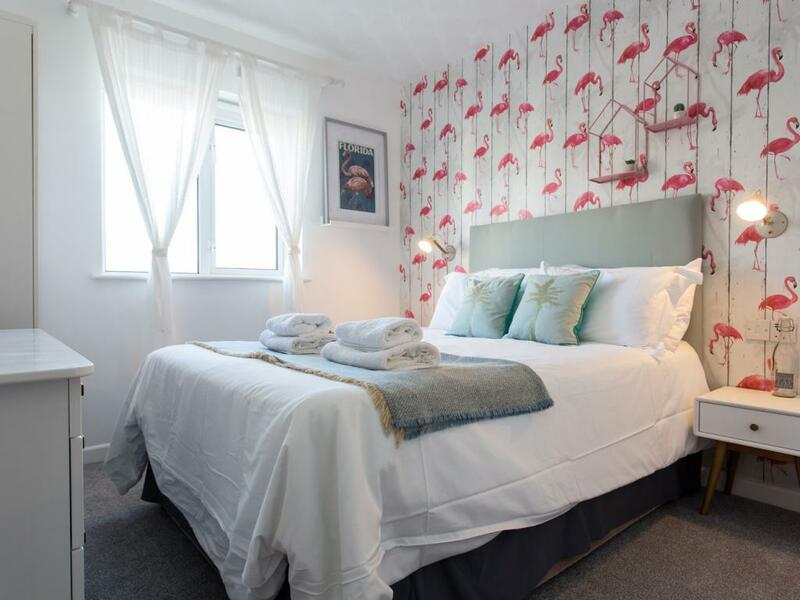 The prices are per room and include breakfast which offers an extensive buffet including freshly baked croissants & breads, yoghurts, fruits, local cheeses & charcuterie plus an a la carte menu of hot food cooked to order from our kitchen. 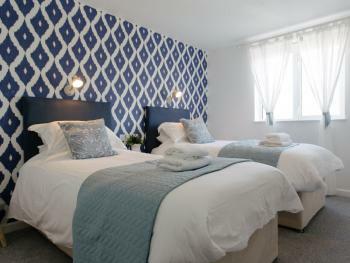 The King Garden Suites are the largest and most luxurious rooms at Porth Beach Hotel. 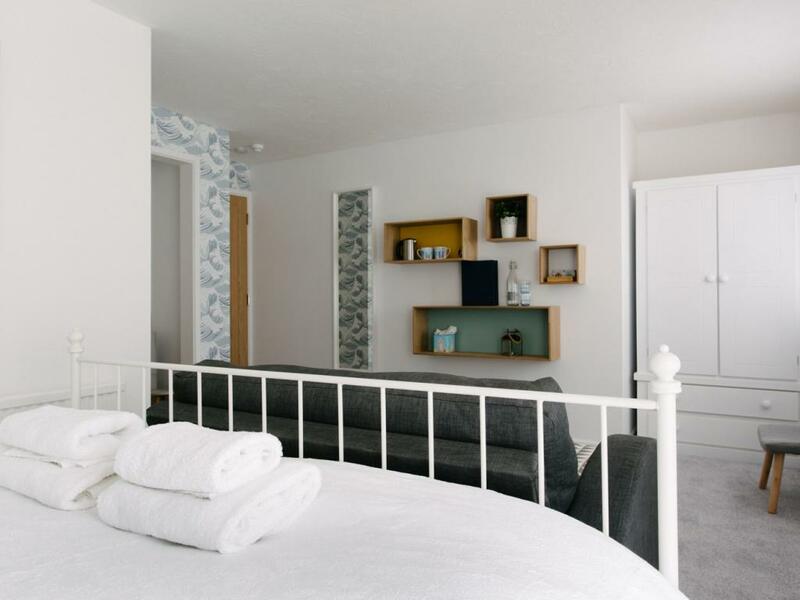 They overlook the valley & garden and boast king size beds with sprung memory foam mattresses, crisp white linen & fluffy white towels. 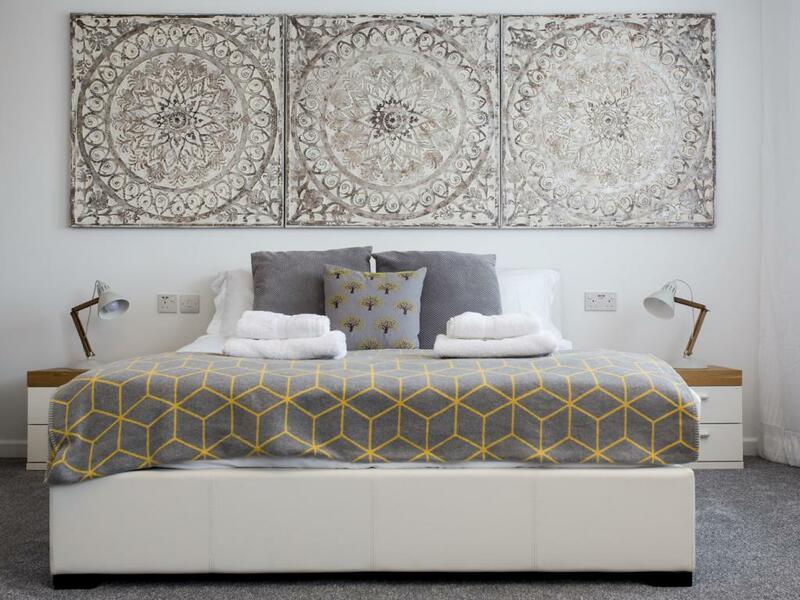 These beautiful rooms offer in-room tea-making facilities, a Nespresso coffee machine and complimentary clotted cream shortbread biscuits. 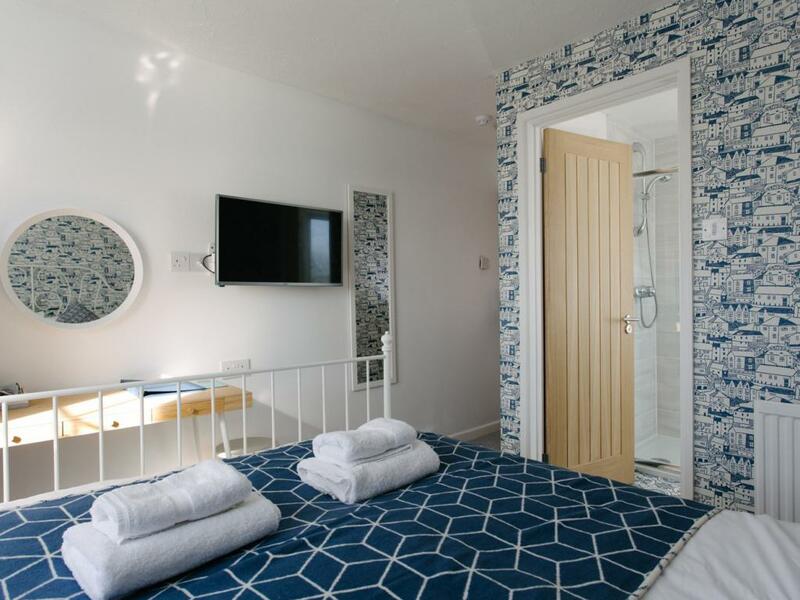 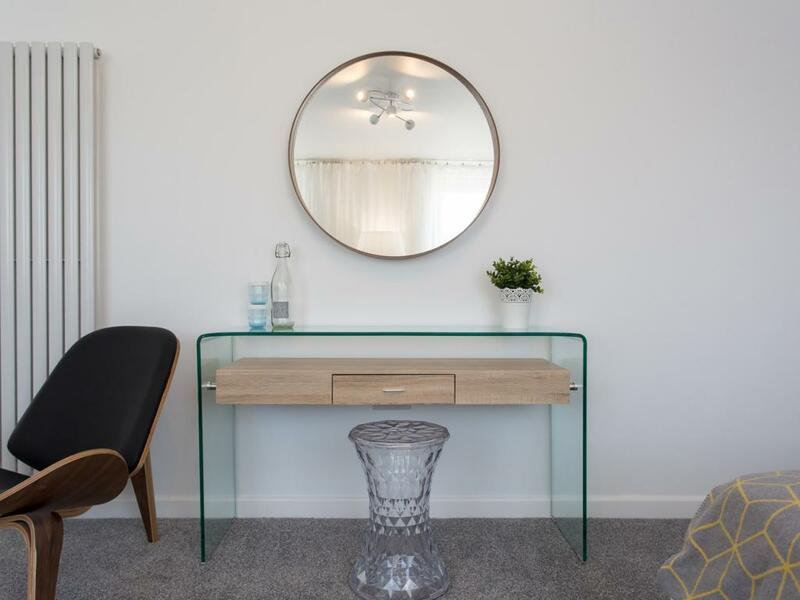 Like all the rooms, the garden suites feature a large Smart TV’s with Netflix etc, superfast broadband, hairdryer, complimentary filtered drinking water and an iron. 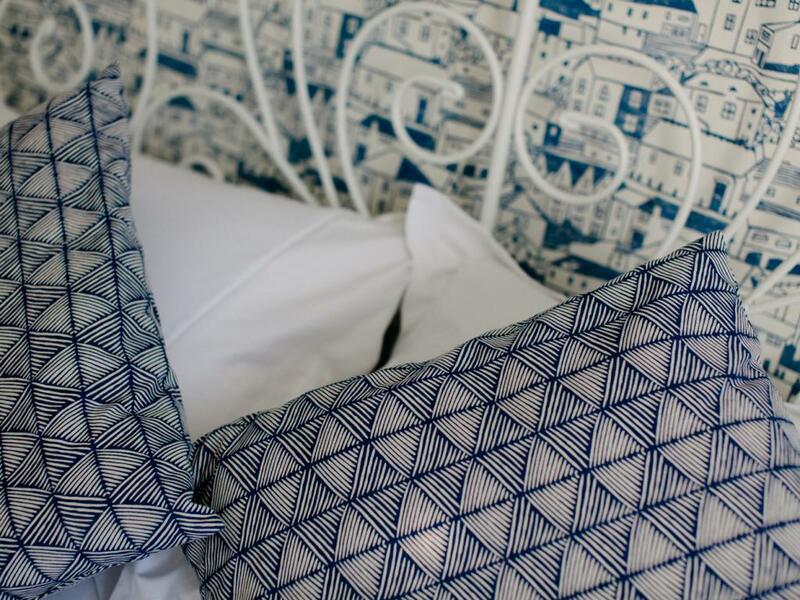 Blackout blinds ensure a perfect nights sleep. 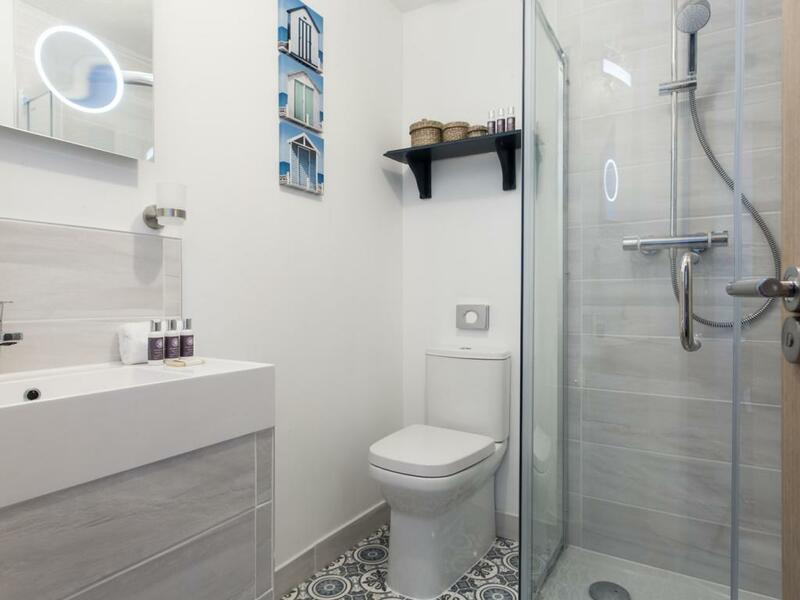 The spacious & super-modern ensuite bathrooms feature a bath, walk-in shower, LED sensor mirror with shaver point plus complimentary organic toiletries. 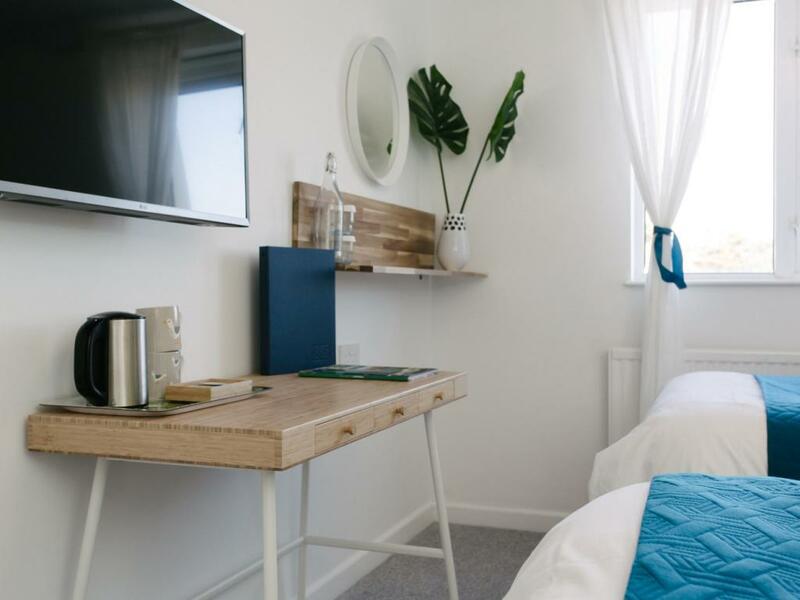 Room-service and laundry is available at an additional cost. 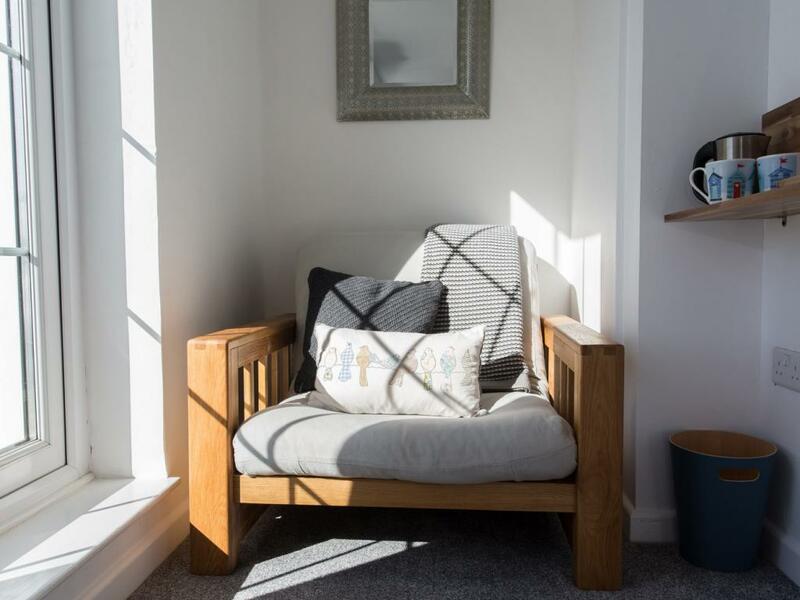 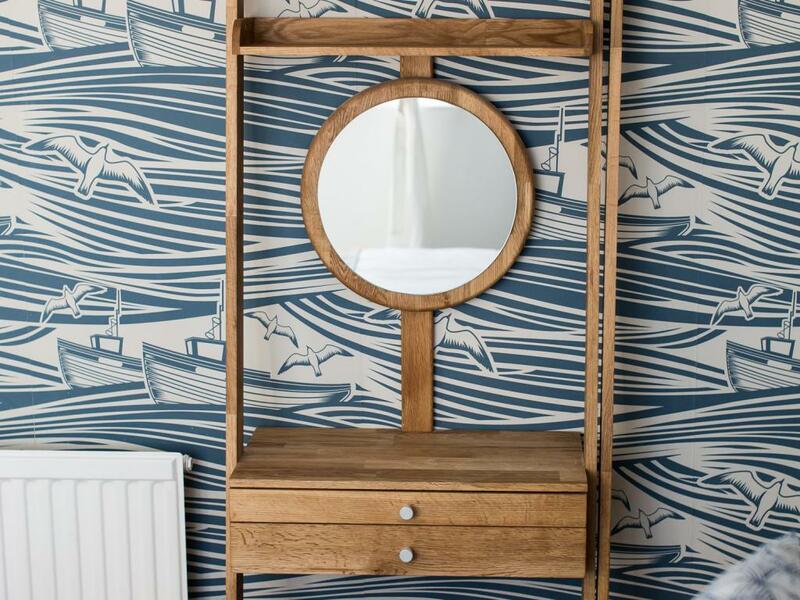 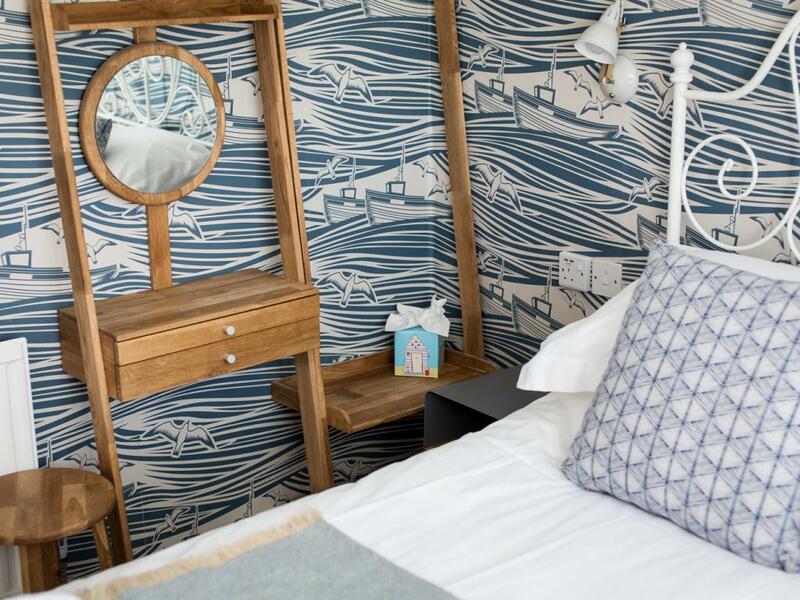 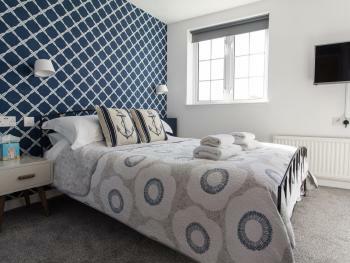 'Whitby' boasts a double bed with a sprung memory foam mattress, crisp white sheets, fluffy towels, bright, modern coastal decor and above all else - a fantastic ocean view. 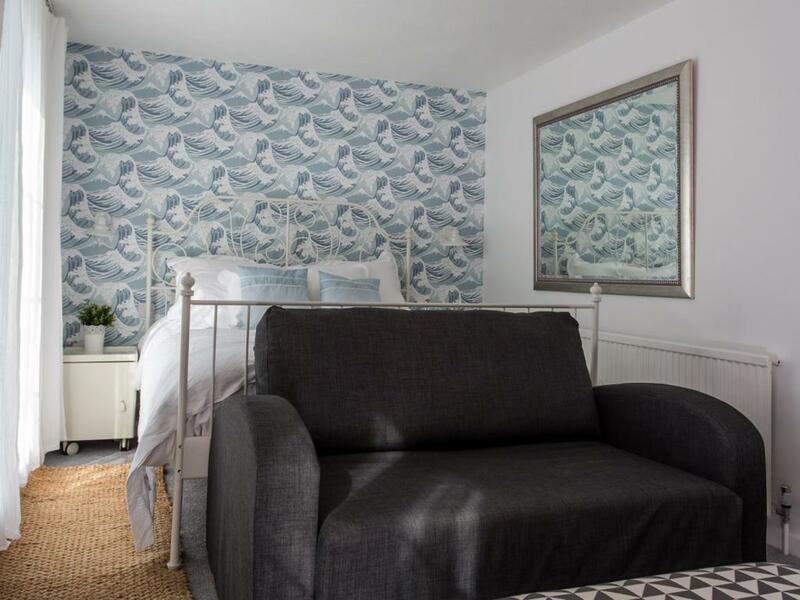 This compact, yet beautiful room offers in room tea-making facilities, a Nespresso coffee machine plus clotted cream shortbread biscuits. 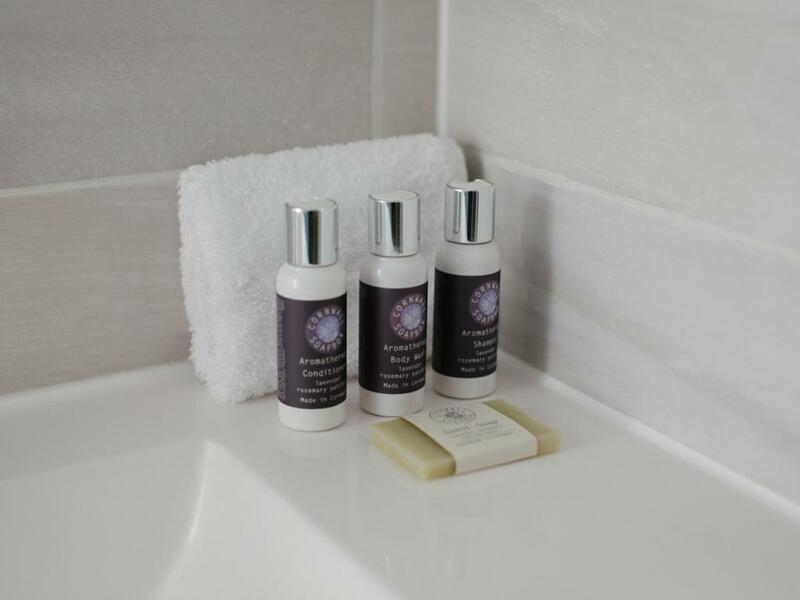 The ensuite bathroom features a shower, shaver point and complimentary organic guest toiletries. 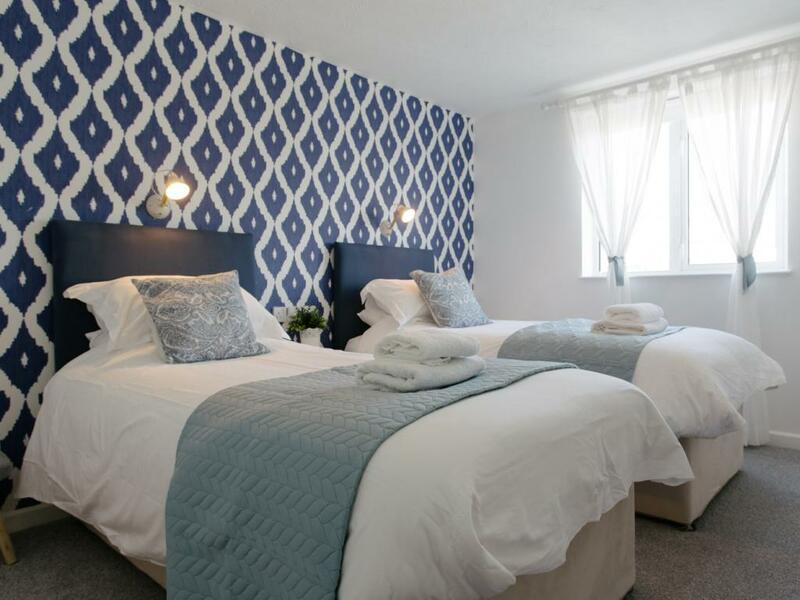 All our rooms offer all the usual amenities including free WIFI - super fast broadband, a Smart LED TV with Netflix etc, hairdryer, complimentary filtered drinking water & iron and blackout blinds to ensure a great nights sleep. 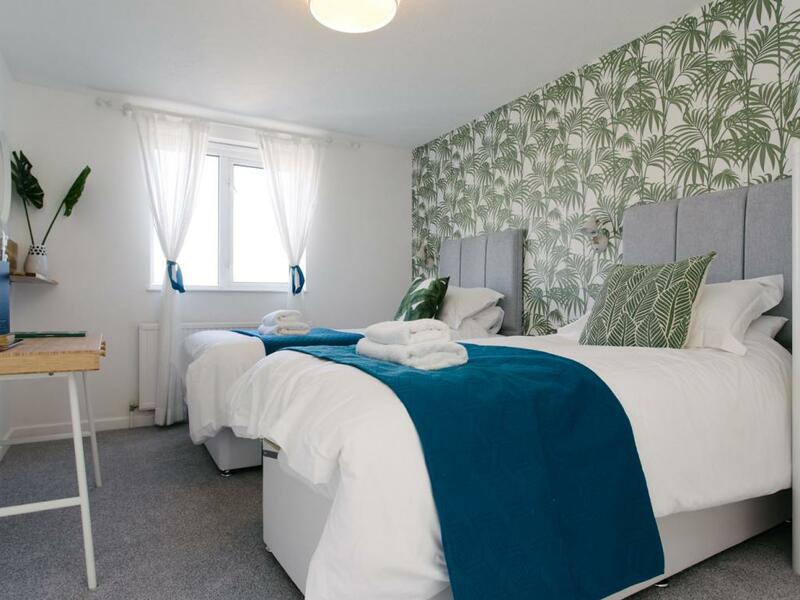 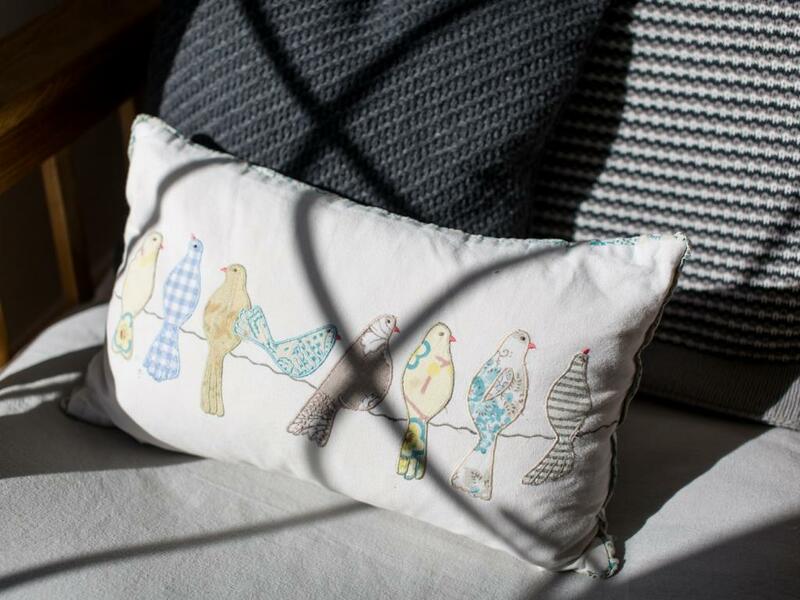 ‘Palms’ is a leafy peaceful room overlooking the garden & valley. 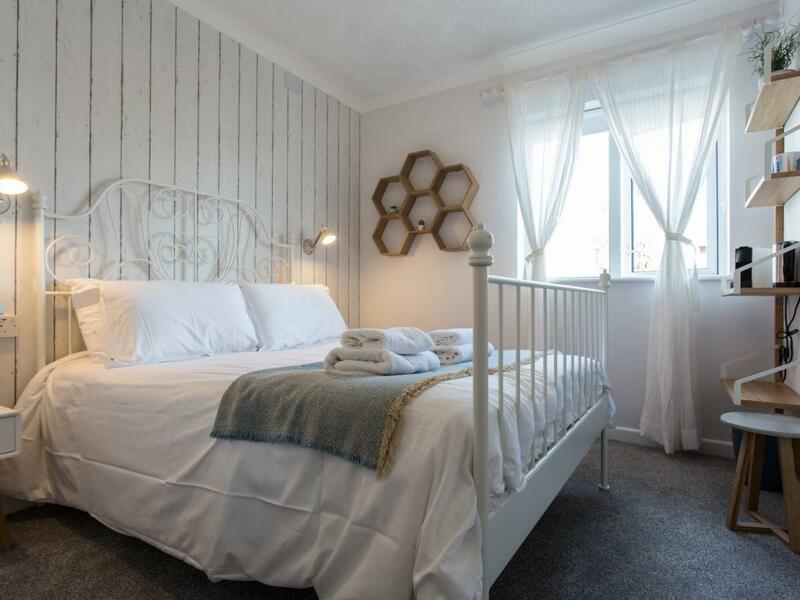 Furnished with either a king bed, 2 singles or a triple layout. 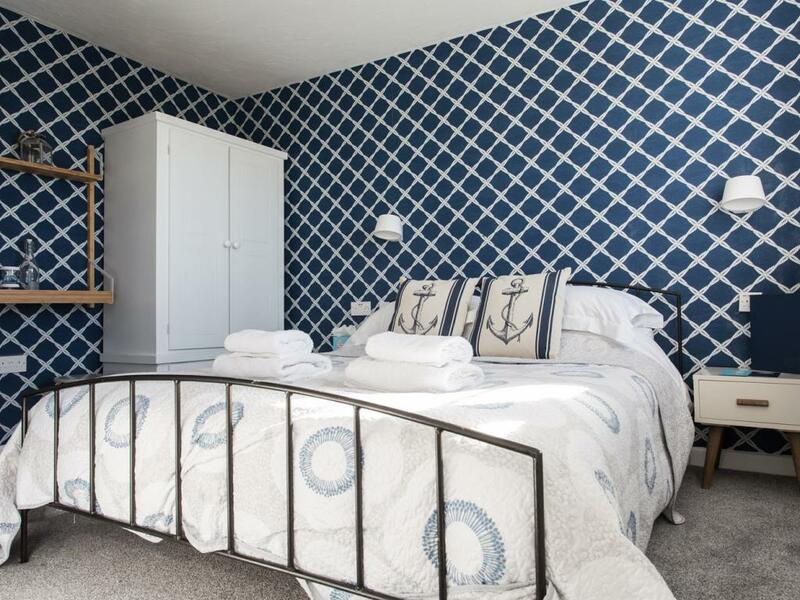 Fully equipped with tea-making facilities and a Nespresso coffee machine and clotted cream shortbread biscuits. 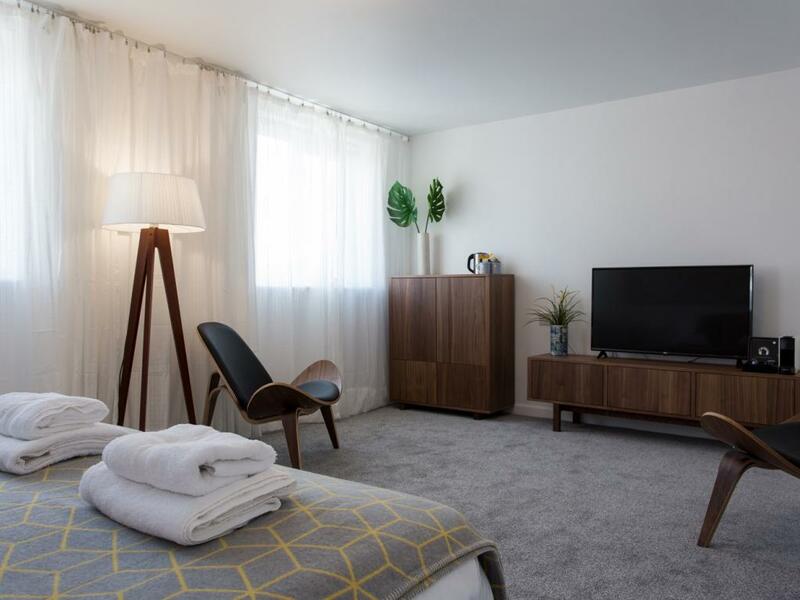 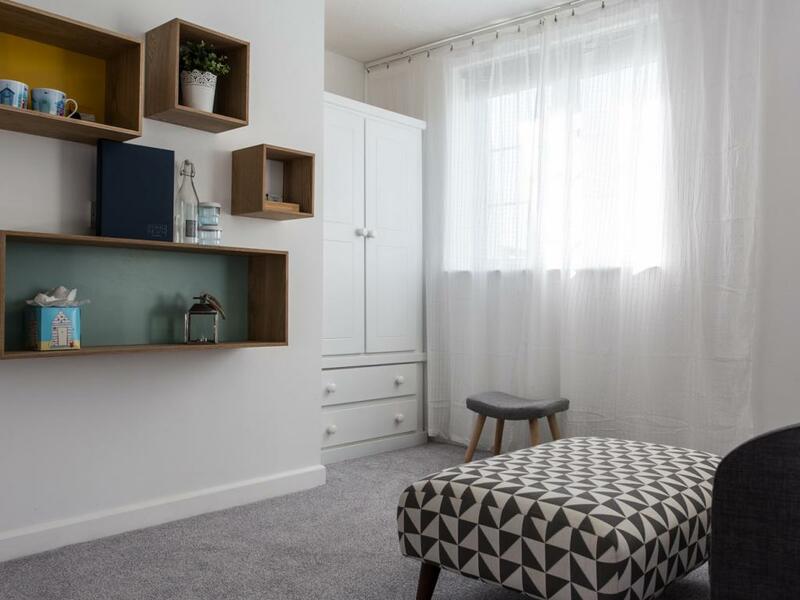 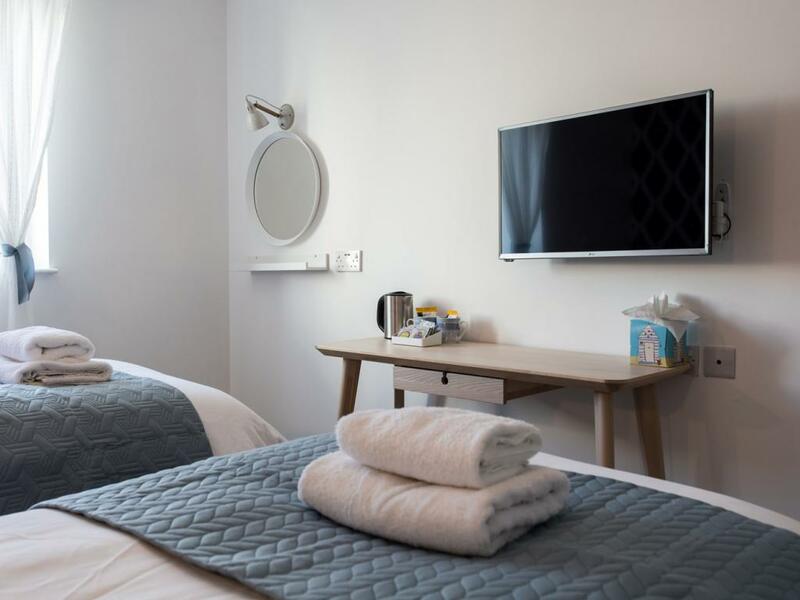 A 37 inch smart TV offering Netflix, Amazon Prime and pay per view channels, soft white fluffy towels and complimentary organic toiletries come as standard plus a newly refurbished bathroom. 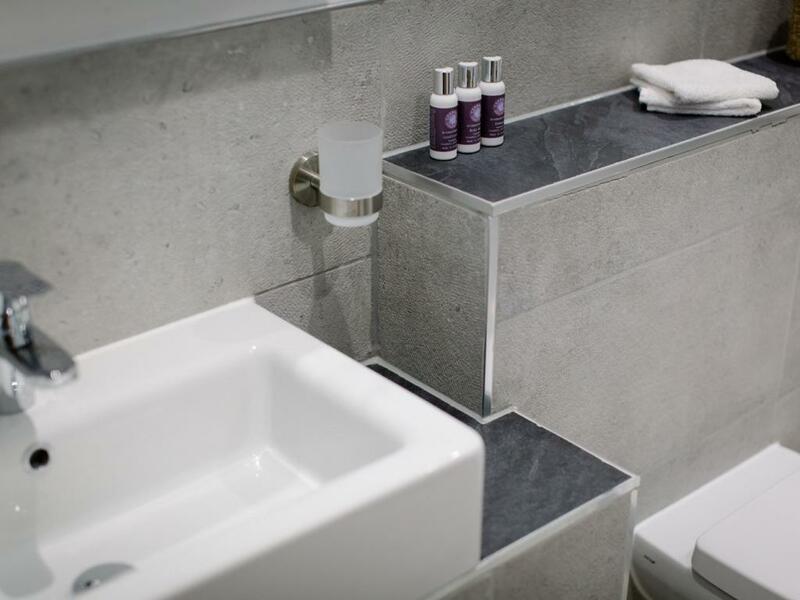 The ensuite features a shower, LED mirror with shaver point plus complimentary organic guest toiletries. 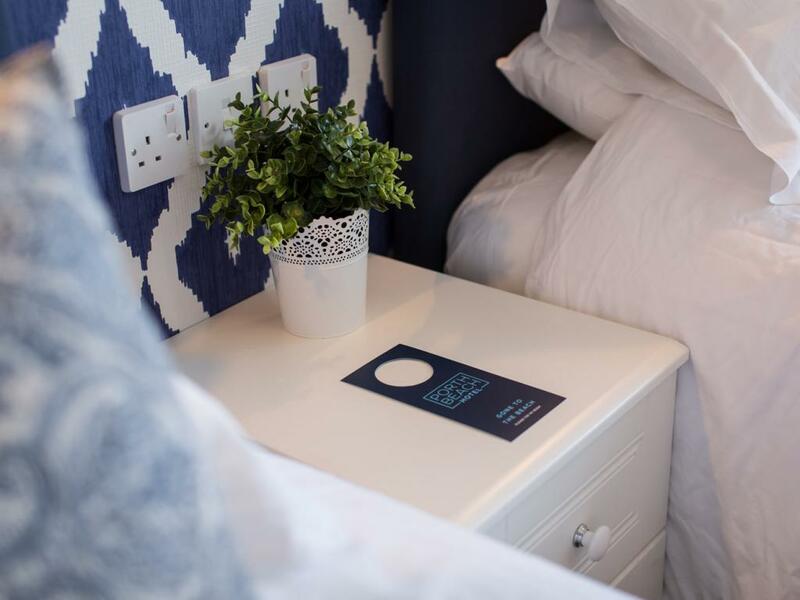 Needless to say all our rooms also offer free WIFI - superfast broadband, hairdryer, complimentary filtered drinking water, iron and blackout blinds to ensure a great nights sleep.